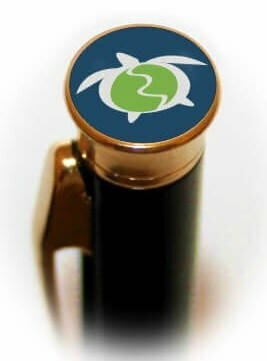 We carry some of the lowest cost metal promotional pens on the entire market, but these particular twist mechanism pens are a little bit higher end and feature a standard engraving area as well as a full color photo dome top. You will have a difficult time finding a customized writing instrument of this quality with a smooth writing ballpoint refill and even smoother twist mechanism. We get a lot of attention from these metal promotional pens from universities and the military, because the dome top is perfect for displaying crests and colorful military artwork. Buy below via PayPal, Call 401-451-1874, or click at the bottom to buy from our Amazon page.